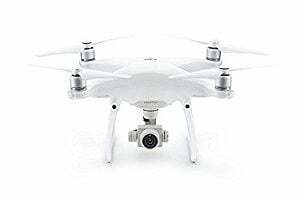 I’ve spent a great deal of time here spotlighting creative and handy digital gadgets for the home, office, kitchen, car, etc. 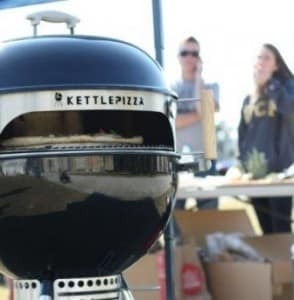 Now, as the temperature rises and the days get longer, we shift our focus to outdoor gadgets. 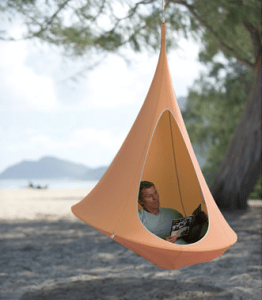 Here are some of the most creative gadgets for all your outdoor activities- pool, entertaining, camping, hiking, etc all in one handy post. 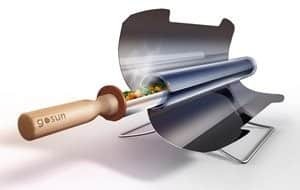 The CampStove 2 is a portable camping stove that cooks meals and boils water in minutes while charging your devices. 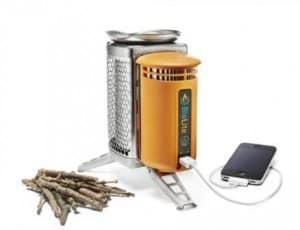 Make wood-fired meals and charge devices at the same time using sticks and twigs found around your campsite so there’s no need to carry additional fuel. 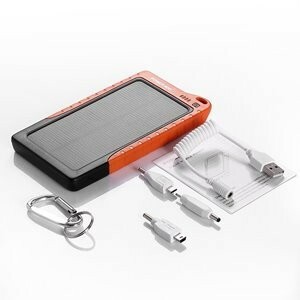 Widely Compatible, suitable for a wide range of electronic devices such iPhone, iPad, Android phone, other smartphones, tablet, camera, PSP etc. 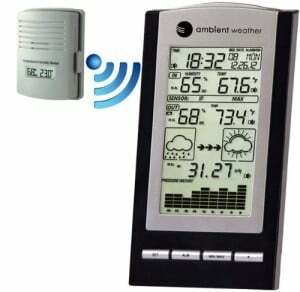 The WS-2801 Advanced Wireless Color Forecast Station is packed with features at a very affordable price and includes a logical, easy to read color screen layout. The WS-2801 features a color forecast icon that reacts to changes in barometric pressure, providing a forecast for upcoming weather in the next 24 to 48 hours with reasonable accuracy. Equipped with an atomic clock, time is set automatically via radio and in sync with the U.S. atomic clock for utmost accuracy and automatically sets adjusts for daylight savings time. The Satechi Bikemate Zip is a secure bicycle mount for your phone and features a rear pocket to hold other items while riding. 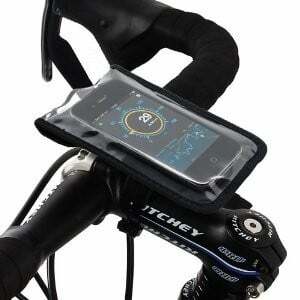 When secured into the 4×6” pouch, your smartphone is accessible through the touch-sensitive clear front panel. Headphone or charge cables can be threaded through openings at the top and bottom of the pouch. It helps make your patio more attractive and welcoming. 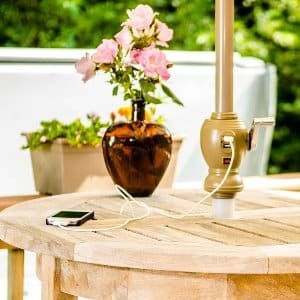 It makes it possible to enjoy nice afternoons and warm evenings outdoors. Rectangular patio umbrella is suitable for an oval or rectangular outdoor patio table or an outdoor seating area, also works well on a deck. It can be used as a free-standing umbrella together with an umbrella base. 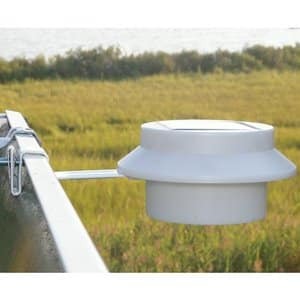 The Gutter Light is a revolutionary multi-use solar product with an attachment system that attaches to Gutters, Signs, Fences, and to any flat surface. Ideal for lighting doorways, walkways, stairs, garages, sheds, playgrounds, boats, yachts, businesses, warehouses, vacation homes, and rental properties. Bring your favorite movies, presentations, video games and pictures to the big screen. 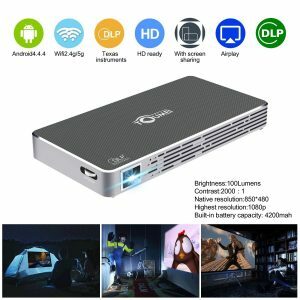 This performance projector allows you to connect your smartphone to enjoy a home theater experience anywhere. Best in class mobility and convenience. 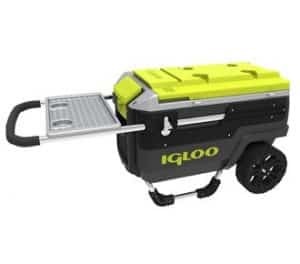 The Igloo trail mate wheeled cooler has oversized 10 inch never-flat wheels provide clearance and a smooth ride to help tackle the toughest terrain. The ergonomic glide tow handle single button operation, triple point grab handle – reduces towing effort by 50% making your travel to the site easy and enjoyable. Bungee tie-down loops on top help you utilize the cooler to haul your towels, Quad chairs, & more. Once at your site you have accessory holders that add support to beach umbrellas or as fishing rod holders. You also have a media docking slot that props your electronic device so you can watch a movie, read an e-book, or listen to music hands-free while relaxing. 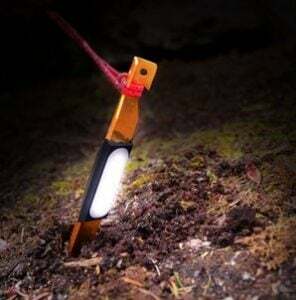 The UCO StakeLight is a unique tent stake with a built-in LED light to provide area lighting around your tent. The 17 lumens of light can help you locate your tent in the dark and alert campers to the presence of tent guy lines. Switch to strobe mode to help locate your tent over longer distances in the backcountry. Live smarter by knowing more about the place you care about most. 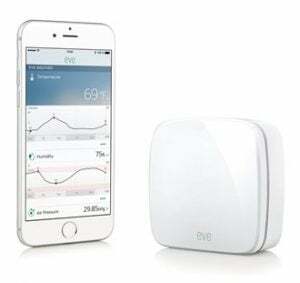 Eve Weather senses temperature, humidity and air pressure. Easily access your personal weather data at your actual home, right on your iPhone and iPad. 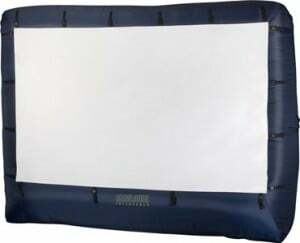 Airblown Inflatable movie screens let you take your viewing entertainment to the great outdoors. From movie nights to sporting events to video games and everything in between our portable movie screens transform your backyard or outdoor location into an entertainment extravaganza. For Every Occasion,enjoy your music on the way, everywhere you go. It is pleasant enough to help you relax. 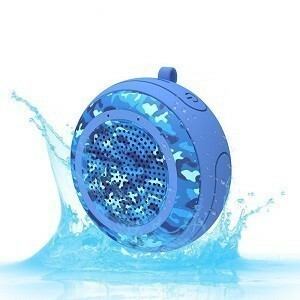 Perfect for home, dorm room, kitchen, bathroom, car, beach, and parties. Rugged, buoyant, and portable size makes a worry-free experience that floats in any water environment for river rafting, swimming pools, and indoor showers. High definition dual 5W audio drivers with passive subwoofer for high quality audio. 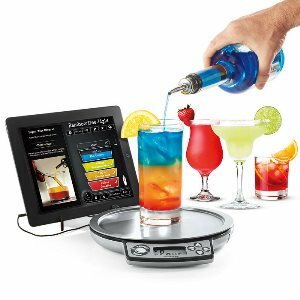 Enjoy world-class cocktails at home with Perfect Drink Smart Scale and App! 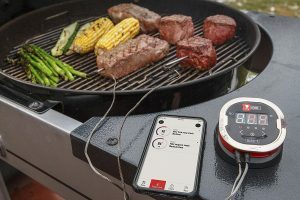 The Smart scale connects to your phone or tablet. The included iOS/Android app guides you step-by-step to make your drink. Smart, easy, and fun. With Perfect Drink, you know your cocktail will be perfect. Every. Single. Time. Wired scale connects via headset jack to Apple devices running iOS 6.0 or higher and Android devices running Jellybean 4.1 or higher with a headset jack. Wired scales do not work with Amazon Kindle fire. 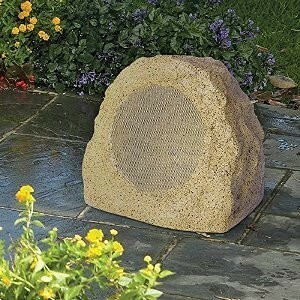 These compact, attractive speakers go anywhere because they’re powered by a built-in long-lasting rechargeable battery and they don’t attract any attention because they look like natural rocks. They’re IPX4 water-resistant and work off a wireless signal from your Bluetooth device to play continuous music that will delight everyone. Weighing only 2 oz. (54g), LifeStraw is the perfect water filter for hiking and camping. Drink from a bottle or straight from the nearest stream, puddle, or pond. It’s the fastest way to filter – never pump or wait for chemicals to react again.